This 16 camera IP system is great if you are looking for a system with future expansion in mind. In this package we have a 16 channel NVR with 8 PoE ports, and eight 1080P IP dome cameras to go along with it. Should you need more cameras in the future you can always add more since the NVR supports up to 16 cameras. 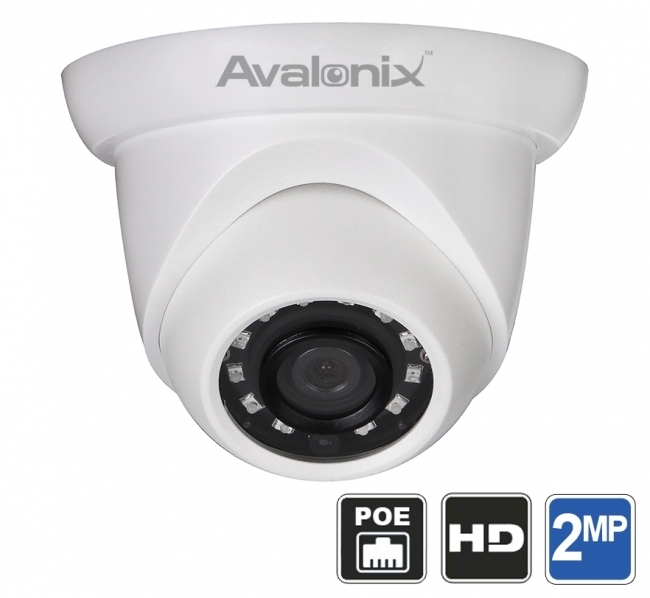 The 2 Megapixel IP cameras output a crisp and clear 1080P high definition video feed, and system hookup is a breeze. Simply, mount your cameras and wire them directly to the NVR. With Power over Ethernet (PoE) ports built-in to the NVR there is no need to run additional lines to power the cameras. One CAT5e cable per camera will both power and transmit data up to 328 feet without a repeater. Power on the NVR and it will automatically detect the cameras and start recording! Each of the cameras also has infrared night vision for up to 100ft, and provide a 80 degree angle of view. This indoor/outdoor IP67 rated dome cameras are weather proof, and the video recorder will record real-time footage in HD for 7 days without overwriting old footage.